The company supplying the eggs state that the welfare of the birds is of paramount importance to them and they take their responsibilities seriously. They are an established, reputable small-scale poultry breeders in their own right and are passionate about what they do, with standards that are extremely high. Birds returning from settings which have chosen not to keep them are grown on in spacious, warm, carefully maintained accommodation. This is kept clean and well-ventilated. They are ready to go outside at about eight weeks of age. They are advocates of low intensity traditional smallholder farming methods - as close as possible to what nature intended. 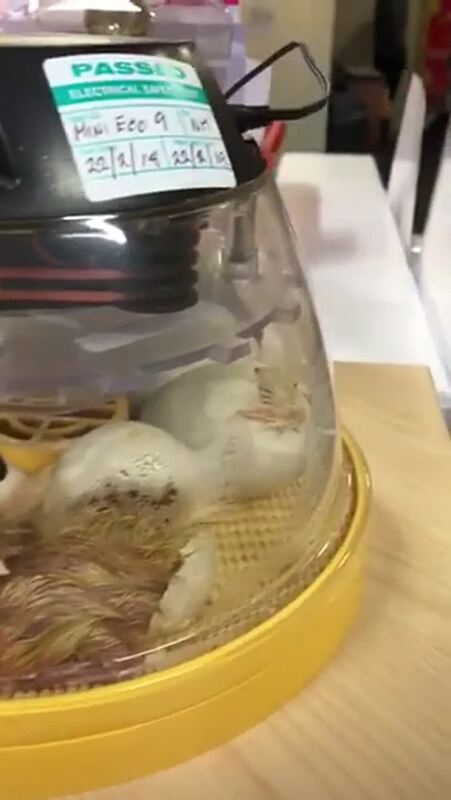 The hatching eggs are eggs that would otherwise have been hatched by the breeders. 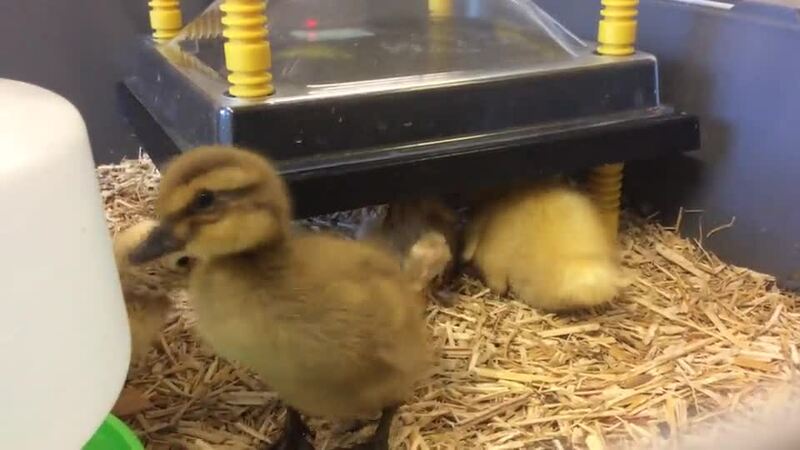 This means ducklings are not being created purely for school projects and then left facing an uncertain future or destined for use in factory-farmed commercial egg production. Any problems please contact the school. Ducklings are born with a sharp tip on their beak called an "egg tooth" that they use to peck through their egg. 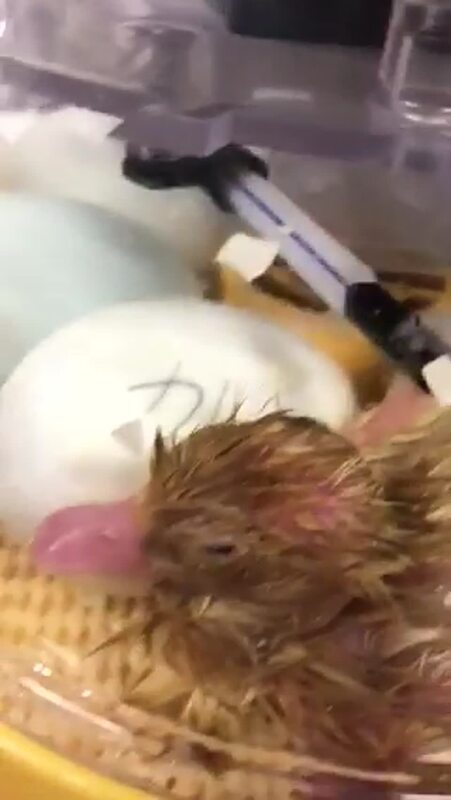 The egg tooth falls off during the duckling's first few days of life, look out for it on our ducklings when they hatch! 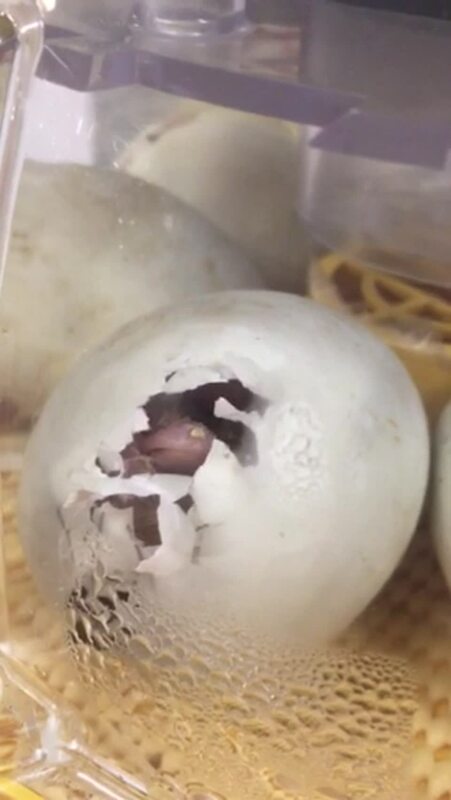 The eggs have arrived!! A farmer has come all the way from Cornwall to deliver the eggs to Foundation Stage. If you listen carefully you can hear some that are quacking! 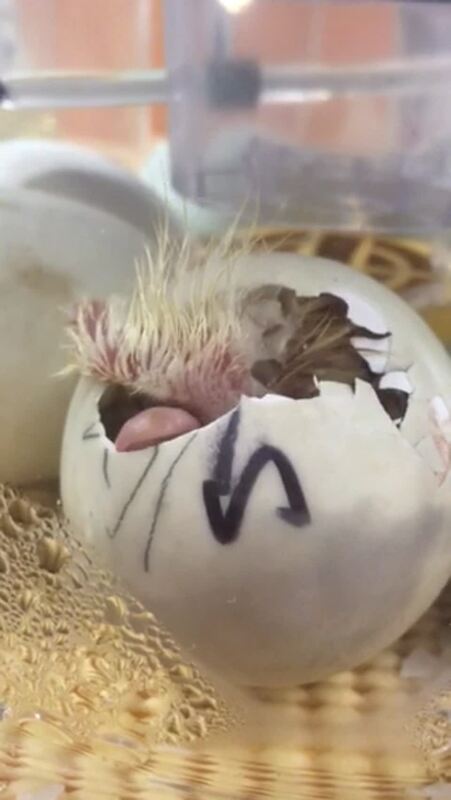 Hopefully we don’t have to wait too long until they hatch!